MindMeister keyboard shortcuts will allow you to map your ideas quicker. Don't risk forgetting your ideas, because you were searching for the mouse! Shortcuts under the General section is where you need to start. 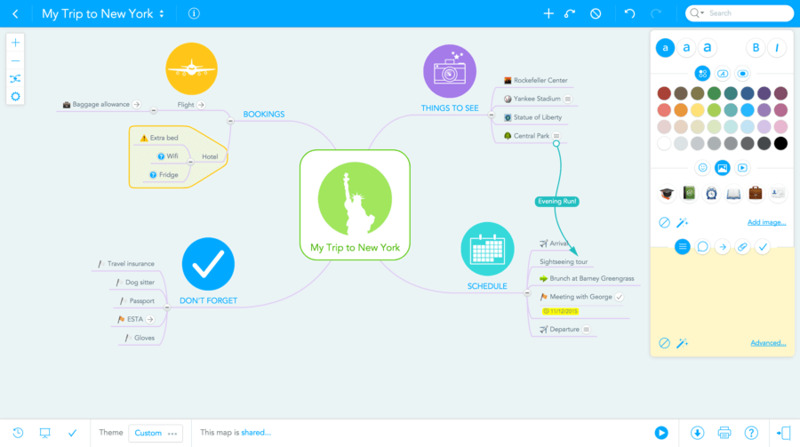 MindMeister is an online mind mapping software. It allows users to visualize thoughts on mind maps. Mindmeister has feauters like real-time colloboration, task management and creating presentations. The software can be used on web, Android and iOS platforms. What is your favorite MindMeister hotkey? Do you have any useful tips for program? Let other users know below.